Clean Eating Tools to Set You Up for Success! Have you said you are ready to start eating cleaner but are a tad nervous on exactly where to start? What Clean Eating Necessities do you really need to create a clean eating and nutrition kitchen to stay on track? I can remember those days when I was testing the waters and walking around shops with my empty shopping cart. It is with those memories in mind that I decided to create this 20 Clean Eating Kitchen Must Haves as a resource. You can pick a few items each month, and come back to it to see what to tackle next. I personally love checking things off a list, Don’t You? Make sure to save this Pin to one of of your Boards, and your “Pinterest Likes” Board too! Why are you wanting to eat Clean? Remember you are wanting to Eat for Health! Here are 20 Ideas to help you Feel Amazing! *Don’t forget to hop over to the resources page to get a copy of Clean Eating Works eBook. Filled with 45 true food recipes, tips and worksheets for Clean Eating success! Glass Mason Jars I use Ball Glass Jars on a daily basis- for smoothies, bone broth, granola storage, left overs and more! You can use them in your craft room and make home made stress relief gifts by making a sugar scrub or epsom salt soak! 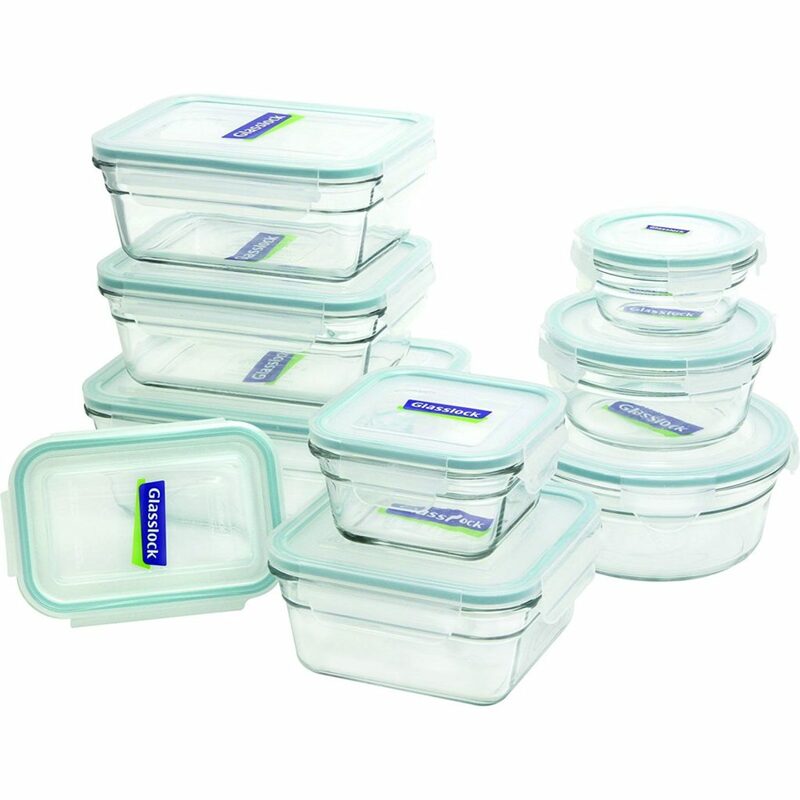 Glasslock Storage Containers- Glasslock is made of silica, soda ash, limestone and other natural components, making it BPA free and recyclable. It does not contain any harmful environmental hormones. I have used mine for over two years and they are all in great condition! 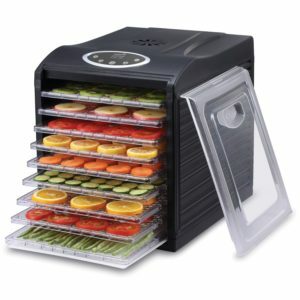 Dehydrator- I use my dehydrator often, and when I do I make large batches. Dehydrating does take time, so that is why I am a fan of a multiple tray unit. I use it for herbs, fruits, veggies and even for making homemade jerky. It is a great way to use up extra produce and knowing all of the ingredients that are used to enhance the flavors like my Ranch flavored Kale Chips! 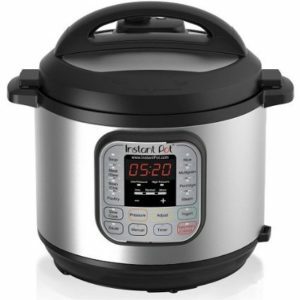 Instapot– After I got over my initial fear of the Instapot, I then understood the Instapot Craze. A must have hands down! You really can cook healthy food and healthy recipes in an Instapot. 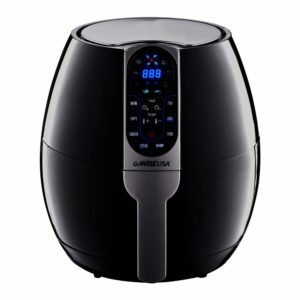 Air Fryer- My husband bought me my GoWise USA Air Fryer nearly three years ago and it is wonderful. I love using it for fish and for veggies. Click on these recipes to see what all the fuss is about: Rosemary Sea-Salt Air Fries, Rosemary Salmon Can you tell I love Rosemary and that I dehydrate a lot of it? It is all about providing healthier options! Silpat Mat- I love my Silpat Mat! I think it may be indestructible. I use parchment if I am baking sometimes, but I gave up aluminum foil for safety reasons. 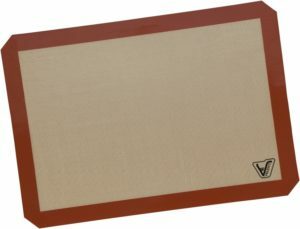 If you are curious about the safety of Silpat Mats this post by Life Your Way is great Click Here! The Key is knowing which tools to use for Healthy Cooking. 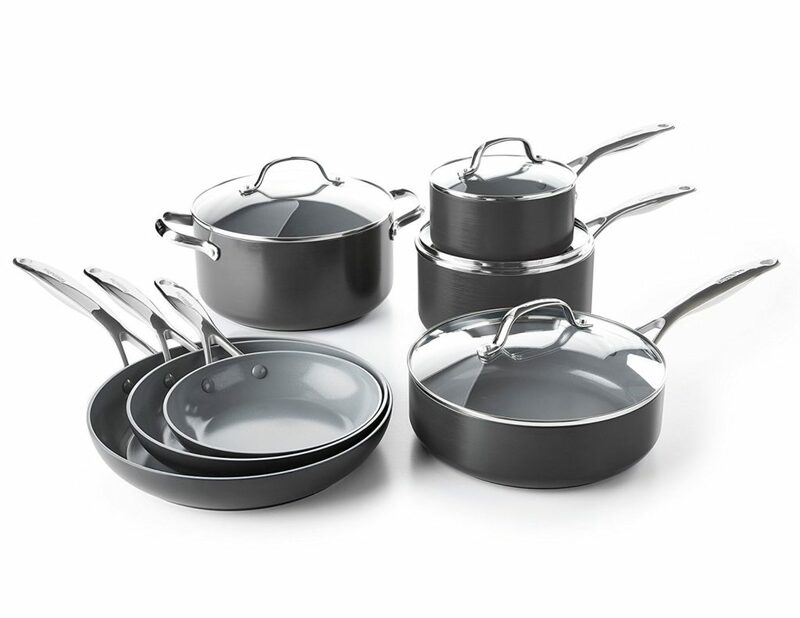 Green Pans- If you are wanting non-stick pans, then you will love the Green Pans. An alternative is using a stainless skillet or a cast iron skillet and staying on top of seasoning it with a clean sourced oil. Stacking Baskets– You may think it is funny to have stacking baskets on this list, but if you have ever frequented a farmers market or only bought fresh produce for the week then you know that you need to organize it so you can see what you have before it goes bad! 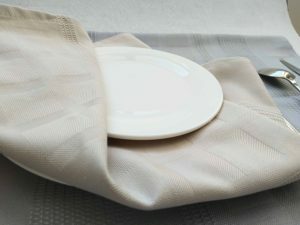 Bamboo Drying Towels- Bamboo is amazing. 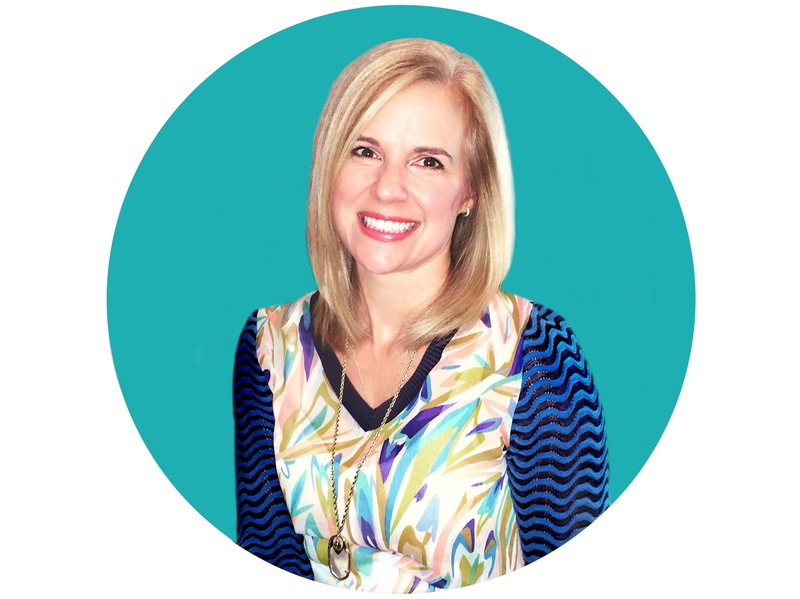 I was introduce to bamboo after my middle one was born prematurely and had horrible reflux. Bamboo is more absorbent, they are naturally anti-fungal, anti-microbial and anti-static. 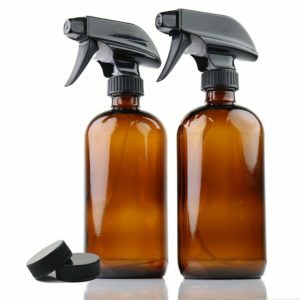 Glass Spray Bottles– I use glass spray bottles to avoid plastics in my home. I use a plant & mineral based cleaner infused with essential oils so I do not want any toxins leaching into the mix. 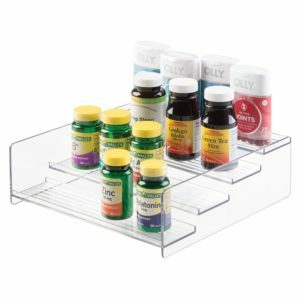 Supplement Organizer- Our soil is depleted of the nutrients we need. The two most popular studies date back to the 1880s and 1929. Once you know the supplements that your body needs (I suggest a integrative dietitian) you will need a way to organize them! 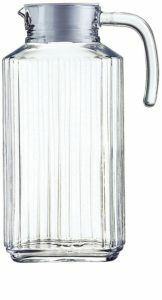 Glass Pitchers– I make 16 ounces of juice each morning and then later for our kids. I drink celery juice for a healthier digestive system, and other juices I add in for key nutrients. Storing juices in glass containers is safer than plastic! 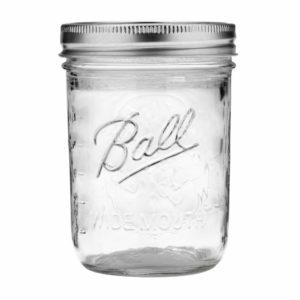 You can use mason jars, but the glass pitchers are easier to pour from, hold more and look nice on the table. 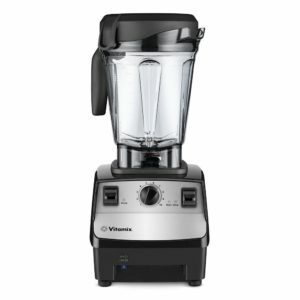 Vitamix (The Blender Lady)- The Blender Lady is literally spinning with knowledge about Vitamix. She knows a lot about the different Vitamix options, the ins and outs, the whys and what is needed and when. I highly recommend her! Long ago I wondered who would spend that amount of money on an appliance. I use mine 4-5 times a day minimum. I know it sounds crazy, I felt the same way. Tea Strainer- I use Hibiscus, Star Anis and Chamoille Leaves often to step in hot water for tea. 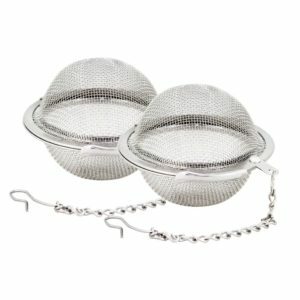 I buy in bulk and use these awesome tea strainer balls to make a few glass pitchers. I can sip on the naturally sweet teas during the day, or add them to my smoothies in place of water or a highly acidic or dairy base. Over the Sink Strainer- To wash produce I spread out in my over the sink strainer and let it dry there, rather than using a salad spinner or a ton of towels. 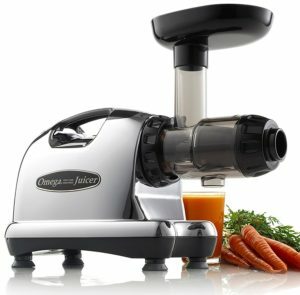 Living in a city, a lot of the produce has traveled far and I like to clean it before juicing or cooking. 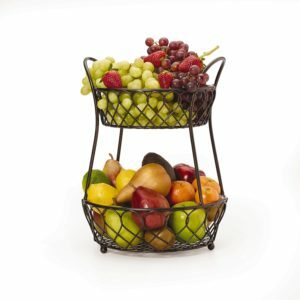 Tiered Fruit Basket- If you set it out, they will eat it! If you display it in the kitchen, you can easily find the produce that you can use for the day. Clean Eating never looked so good! 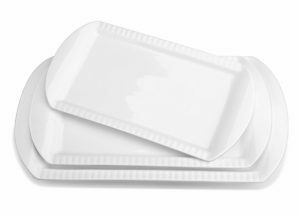 White Serving Platter- It’s true, most everything looks better on a white platter. Presentation can be key when trying to keep you and your family on the clean eating wagon! Stainless Travel Mugs- Drinking more water is key to detox, stainless insulated mugs are great for keeping things the right temperatures. Never leave your water in your car to get hot, it is a breeding ground for bacteria. When using essential oils or citrus in your water, you want to always use stainless or glass to avoid toxins leaching into your beverages. 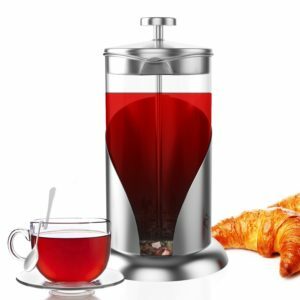 French Press Coffee Maker- Using a French Press Coffee Maker allows you to make a cleaner buying choice for a pure organic and fair trade coffee that isn’t stored in a plastic K cup and it provides a deeper, richer brew. We use our water pump that has a hot and cold option- so it really doesn’t take much more effort for a cleaner cup of coffee! Making small changes really makes a big difference in your overall wellness. 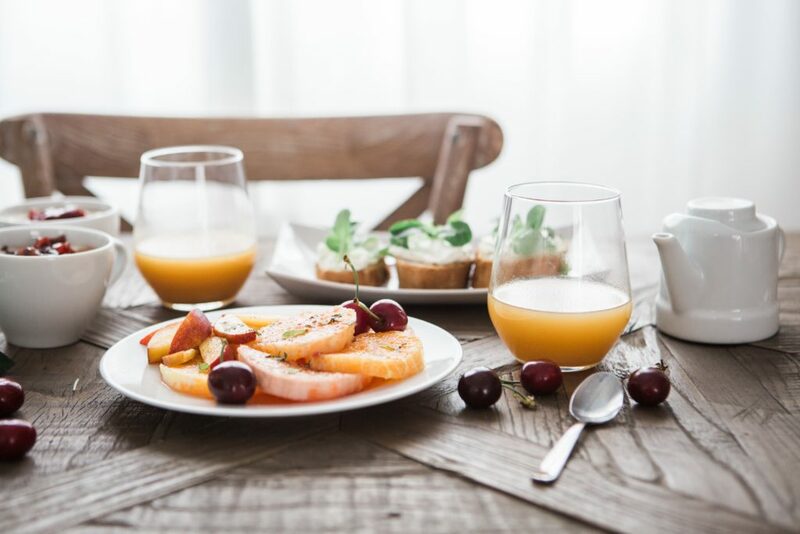 If you haven’t already, I encourage you to subscribe to the top bar of Cleanly Consumed to receive new post to your inbox, and the side bar to receive a weekly newsletter that is filled with tips, product suggestions and encouragement on your Clean Eating Journey. It all starts with Six Simple Salad Dressings, The Clean Beverage Guide, Learning about Chemicals in your Home and Getting Organized! Implementing some of these Clean Eating Necessities is a great place to start!